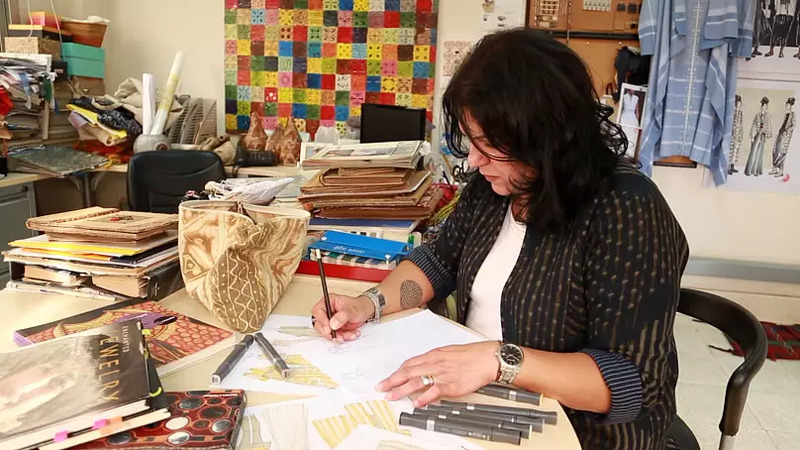 Cairo high street store Mix and Match is an example of this movement, allowing women to pick separates that are tailor-made for their size and shape. Egypt has one of the highest obesity rates in the world, according to the World Health Organisation (WHO). 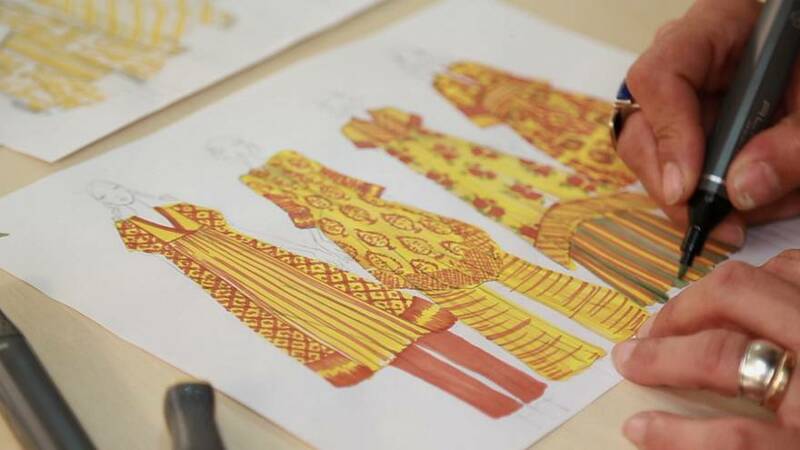 Whilst the Egyptian retail market has been underserving full-figured women for many years, increasing numbers of designers are realising they can tap into a significant customer base. Modelling their own plus-size creations is one marketing tool for aspiring designers, they're also leveraging social media to showcase their pieces and break style stereotypes. However, tackling the mainstream media's focus on slender women remains a challenge, especially when many fashion trends aren’t flattering to all body types. 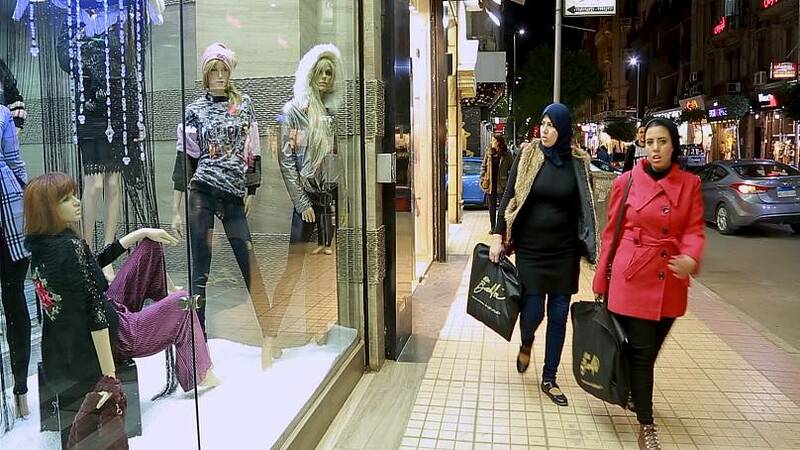 The hope shared by many in Cairo’s fashion community is that designers, and forward-thinking consumers, will continue to promote body confidence in Egyptians and place curvaceous ladies at the centre of the region's fashion scene. Aline from Lebanon posted this pic of herself, saying she’s delighted that plus-size fashion taking off in the Middle East.